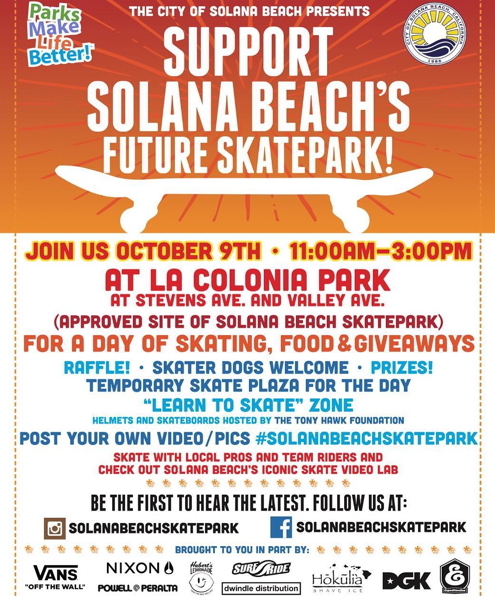 Sunday October 9th the City of Solana Beach is having an event at the approved site of the Solana Beach Skate Park. Solana Beach is a charming, seaside community nestled along the northern coast of San Diego County, and is approximately a 30 minute drive from downtown San Diego. Its main access routes include Interstate 5, Highway 101, Lomas Santa Fe Drive, and Via de la Valle. The City is home to a vibrant train station that serves both Amtrak and the Coaster, one of only three in San Diego County. 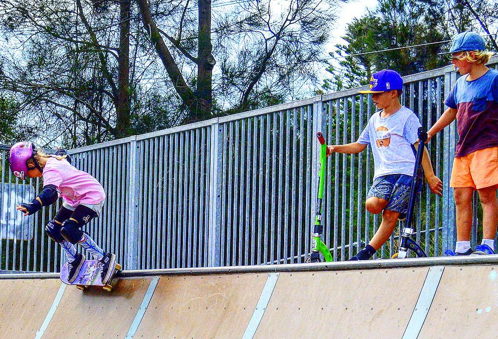 SF: How are you involved in with the Solana Beach Skate Park? Linda: I saw a need within the community. 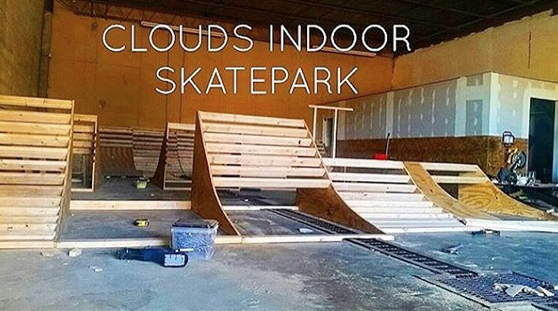 A plan for a skate park had been approved and was sitting on the shelf for years. So I had to ask why is the plan on hold and how do we get the park built? As I mentioned I am a returning commissioner, returning from a 10 year break. I started on the City of Solana Beach Parks and Recreation Commission back when I was a business owner, with a swimwear store on Hwy 101 next to Pizza Port, a time when there was not even a park at Fletcher Cove. My children were really little, and we would go with friends to play in the street and parking lot at Fletcher Cove. At that time there was a plan for a park there, that had been sitting on a shelf for many years. There was a need within the community for the park, so I had to ask “Why is the park plan just sitting?” Asking was the first step in getting a park at Fletcher Cove. I was encouraged by City Council members to join the Parks and Rec commission, so I did and momentum ensued. As I finished out my terms and new commissioners came on they successfully continued focusing on the Fletcher Cove project. Community awareness and support grew. Resulting in the beautiful Fletcher Cove Beach Park that is enjoyed by the community and visitors. SF: What’s the status of the Solana Beach Skate Park? Linda: Similar to the Fletcher Cove Park plan we have a plan for a park that has been sitting on a shelf. The plan is approved and needs money and attention to become reality. The approved plan is actually a master plan for the entire La Colonia Park redevelopment. The cost of the redevelopment is high, however if we phase the redevelopment it becomes manageable. 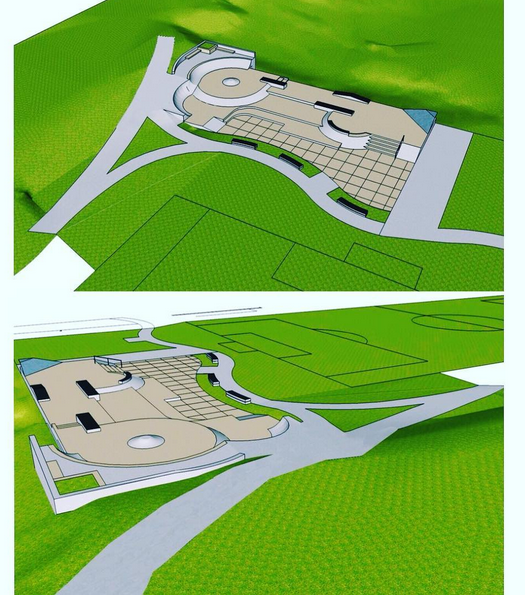 We have chosen to focus on the skate park as phase 1. 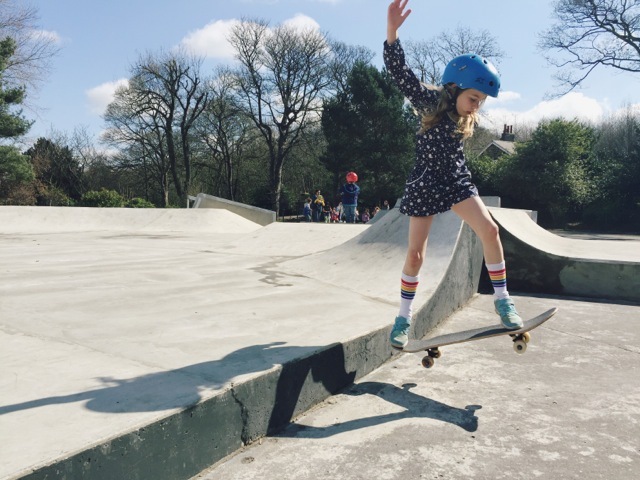 As you know a skate park reaches many generations of a community. 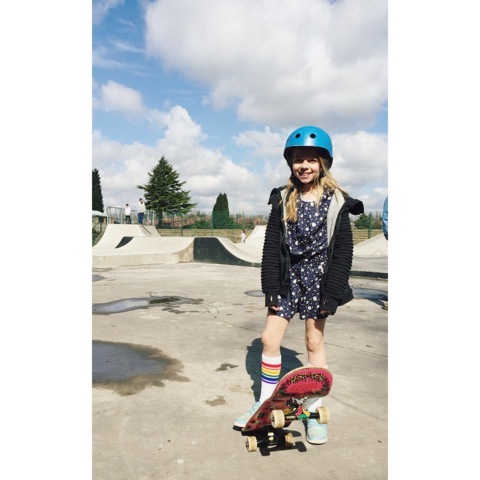 We have seen a huge community interest in a skate park and feel that if we increase communication, the interest will just keep growing. 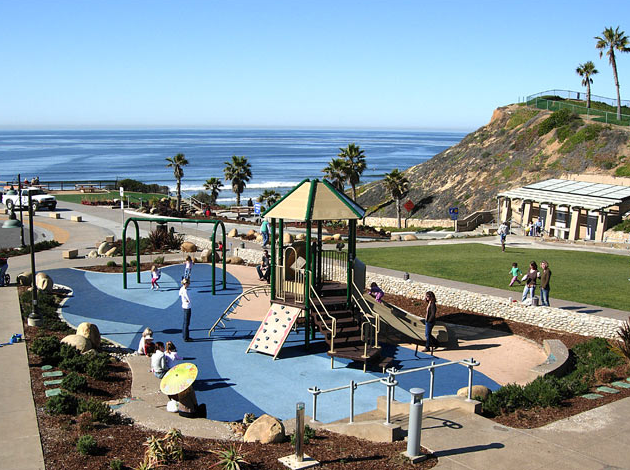 The plan for the Solana Beach skate park is a city approved plan. The area and site dimensions are set, however the actual layout of the park will undergo revisions, as the plan is somewhat dated. The feedback from what works and does not work at other skate parks built in past several years will help with revisions. We are getting feedback from skaters and skate industry people. SF: How is the Tony Hawk Foundation involved? Linda: The Tony Hawk Foundation reviewed the initial skate park plan and gave an approval and a donation to the city. 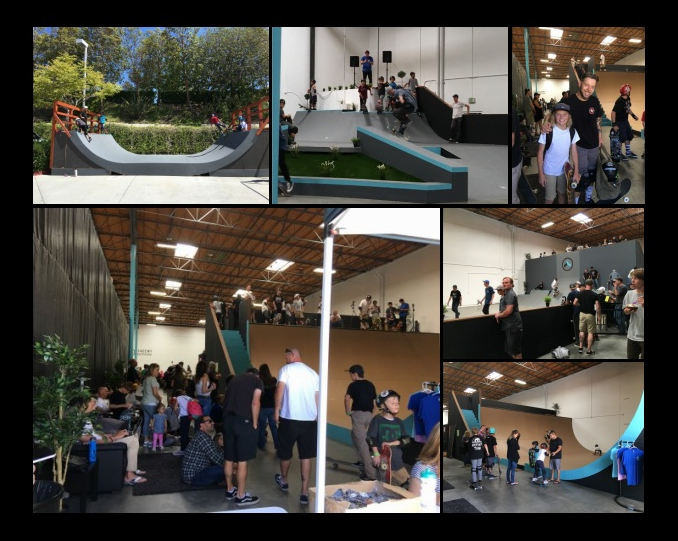 The Tony Hawk Foundation donation and approval put guidelines on the project so that the skate park meets important criteria in standards and safety. 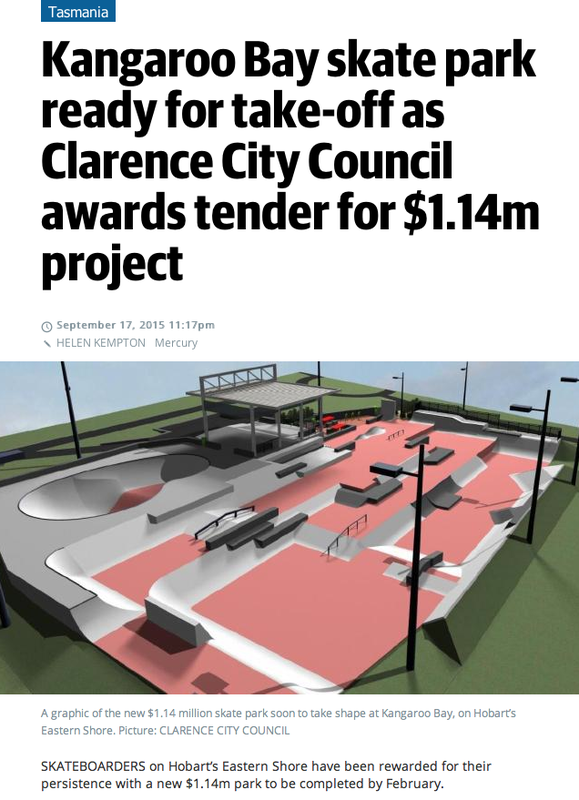 As with any City project when this project goes out to bid it will have the City’s requirements included; plus it will have the Tony Hawk Foundation requirements. This is good because it will ensure that the city uses a company that specializes in or has a certain level of experience specifically in building skate parks. SF: What’s the anticipated cost of the skate park? Linda: Determining the actual costs of the skate park has been a challenge, because it was not broken down into phases. We have gone back to the original architects and gotten measurements that then went to skate park contractors to get an idea of current costs for the skate park. The current estimate is $650-750k for the skate park. SF: What’s the next steps? Linda: The next step is we are hosting the City of Solana Beach sponsored Skateboard Day event. It’s on Sunday 10/9 at La Colonia Park in Solana Beach click here to RSVP on Facebook or just come. SF: What’s planned for Skateboard Day Event on 10/9 & what’s its goal? 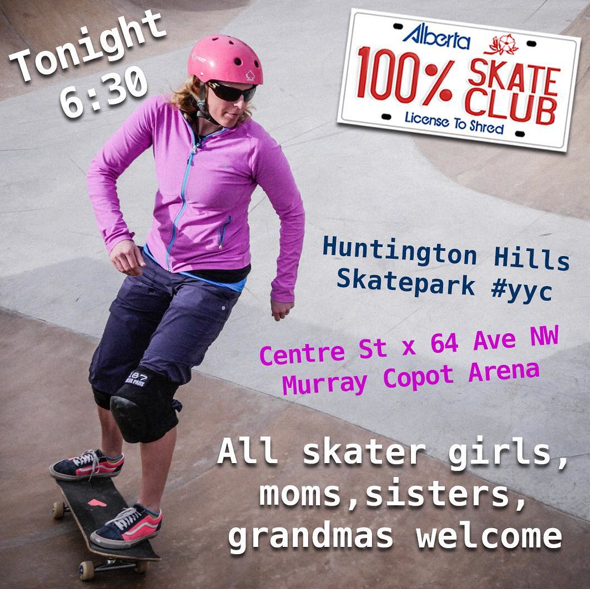 Linda: Council member and past mayor Mike Nichols fully supports us having a skate event in the city that is both a pro demo and an event for all skaters, new and experienced to skate the park. The goal of the event is to show the City Council the strong & high community interest. It’s also the official launch of fundraising efforts. The event will be formally recapped to show City Council the status of community involvement, level of community support, and that fundraising is underway. The 10/9 event is NOT a fundraiser it’s an awareness event. However we will be set to take donations sell shirts and raffle tickets. SF: What’s the next step, after 10/9? 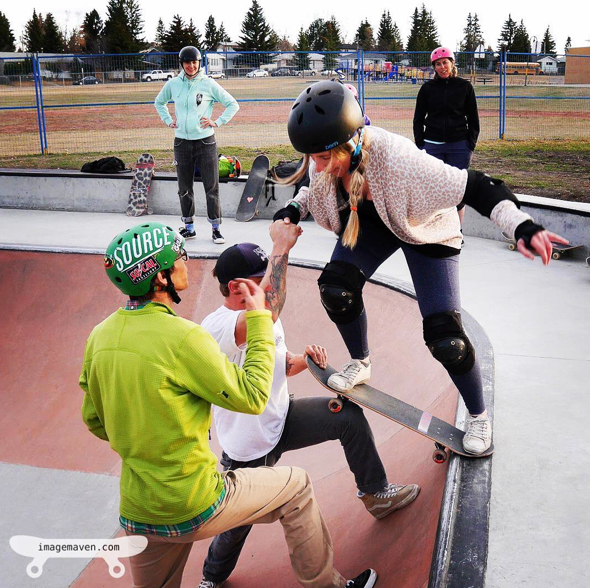 Linda: The commission as well as our adjunct community skate committee will continue to grow the fundraising efforts as well as request the City Council to research obtaining park grants to help fund the skate park. 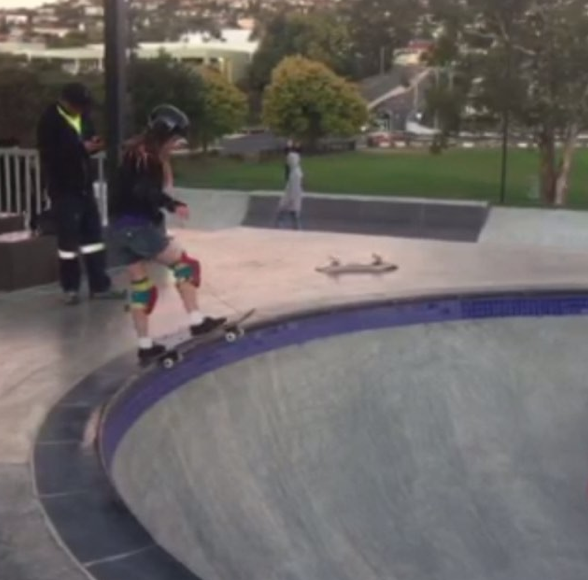 We also ask the City Council to look at the upcoming budget for money that can be allocated to the skate park. 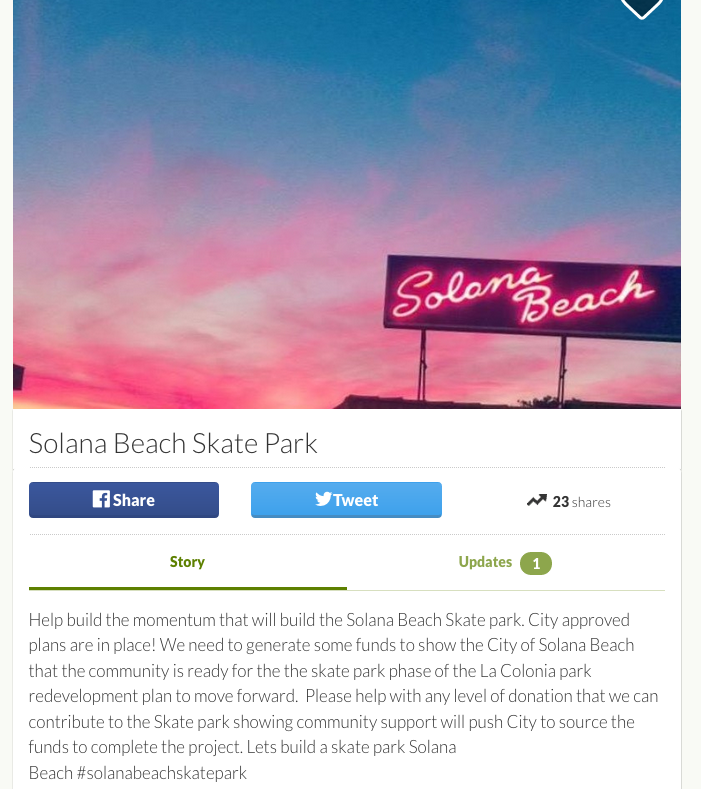 SF: I saw a GoFundMe for the Solana Beach Skate Park??? 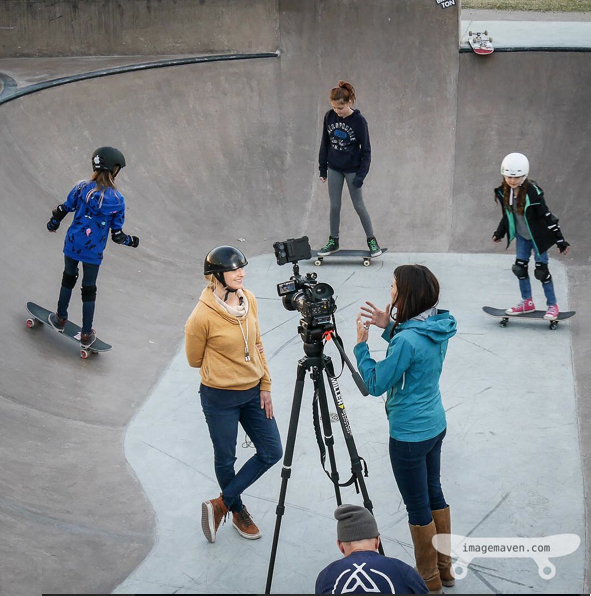 Linda: The official GoFundMe and the 501c3 non profit Foundation for the Skatepark to accept donations for the park build out will be launched October 9th. Having the 501c3 is important for those who want to make donations as a tax write off. SF: Looks like the event on October 9th has some major supporters – Tony Hawk Foundation, Nixon, Vans, Powell Peralta, Hubert’s Lemonade, SurfRider, DGK, Hokulia, and Dwindle Distribution how are they involved? 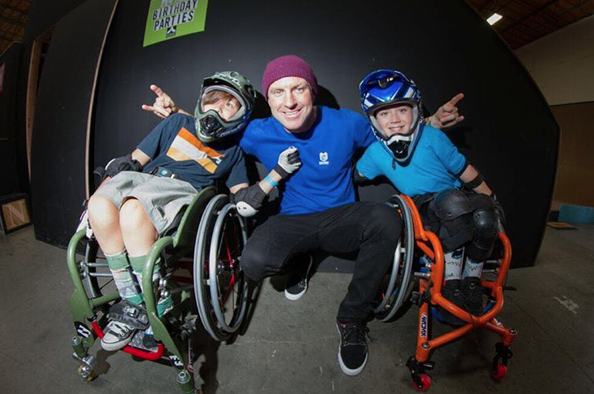 Tony Hawk Foundation has been great! Lenore Hawk Dale is a long time Solana Beach resident and has been a huge help. As part of our #Solanabeachskatepark adjunct committee we have Sean Mortimer, who has helped with organizing the entire event. Sean is a former pro skater, worked with Transworld, has co-authored Tony Hawks books, and is a Skate industry journalist/writer. He is also one of the Skater dads whose kids are volunteering at the event – we are grateful to all the volunteers we have that are going to make this a fabulous day. SF: Can companies still get involved? SF: Why are you so passionate about this skate park? I know you have a love for Solana Beach, but are you also a skater? 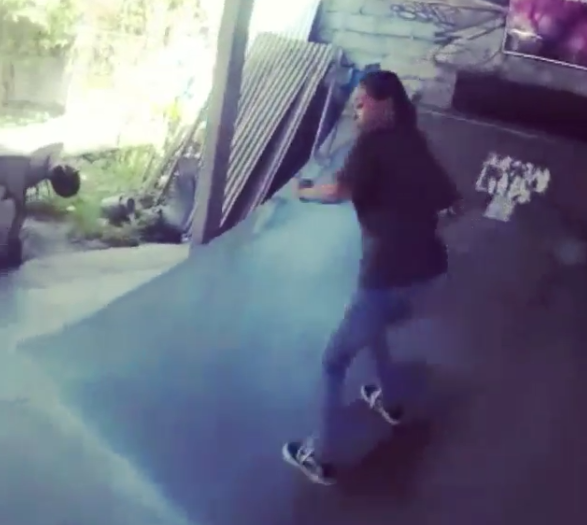 Linda: I am not a skater I am more of a “filmer” and skate driver as I have a son, who skates. Although I am not a skater, I have experienced many many skate spots and skate parks up and down the coast from San Diego to San Francisco and a bit beyond. I have experienced the joy of sitting outside random high schools in LA in search of the 14 stair. I’ve been with skaters who jump out at a stop in the middle of LA traffic to swarm the Baker Van, and I now know who Beagle is. Plus I love #Murdythedawg and I think it would be great if Murdy would come skate the event with Bamboo our local skate dog. SF: Will Earl Warren (EW) possibly use the skate park for skate PE (gym class)? 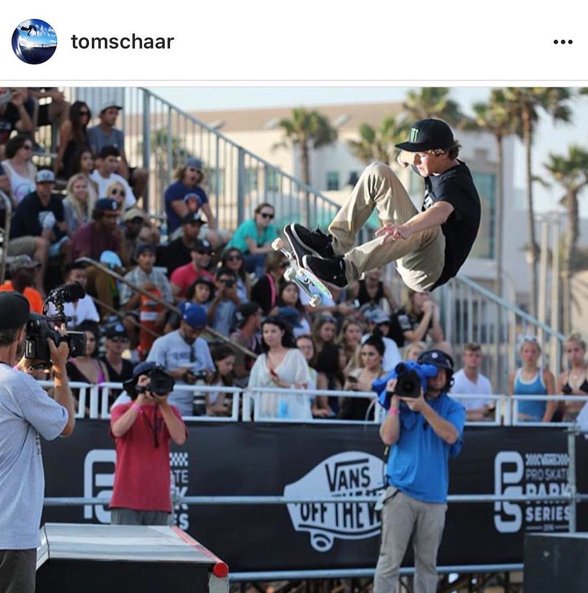 Linda: That is the ultimate hope – my son and plenty of his friends including Tom Schaar were the last class of EW skate PE. They are all now juniors & seniors in high school. 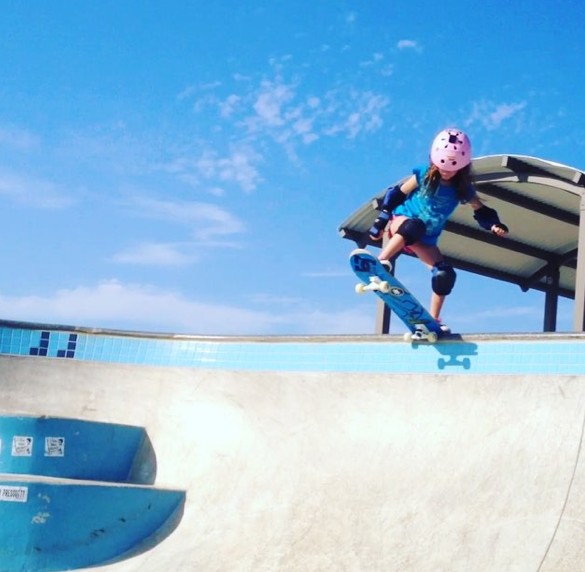 The Solana Beach Skate Park makes so much sense for EW as previously all the kids had to make their way to Encinitas YMCA for Skate PE class and it was a fee based program that the PTA covered compared to surf PE which was free. Yes – I’ll be in Solana Beach October 9th & I would have gone to Earl Warren if they would have kept their Skate PE. 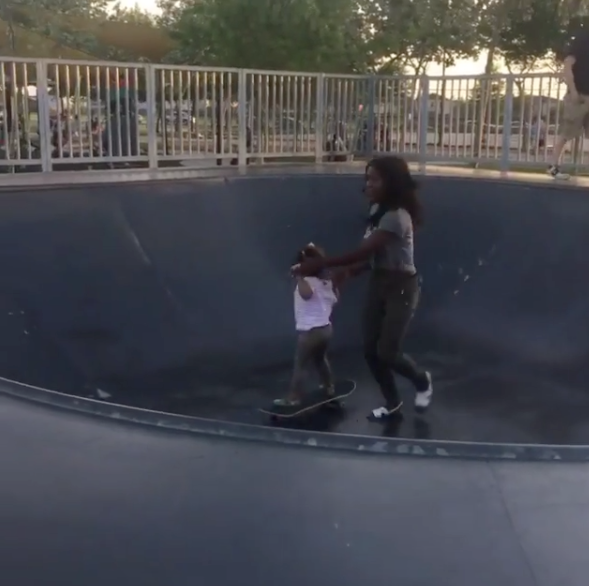 Let’s get this park for the future generations of middle schoolers – middle school the struggle is real so help them by giving them a skate park! 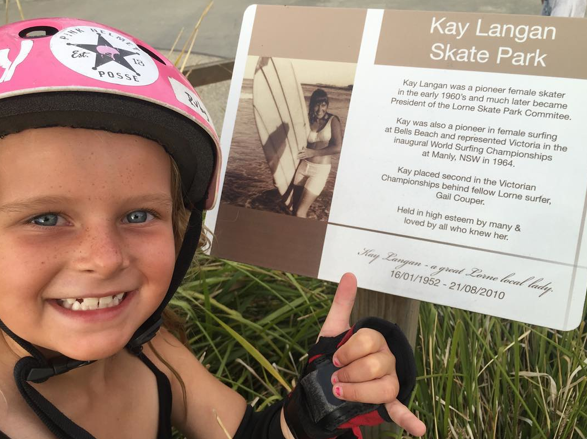 Rubytrew shares this pic from a skate park named after Kay Langan, a pioneer of girls skateboarding in Australia. 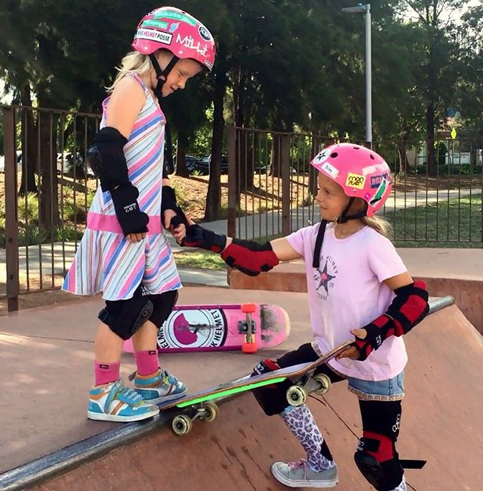 I think skater girls who share other skater girls accomplishments inspire even more girls to try skateboarding! Thanks for sharing Ruby! 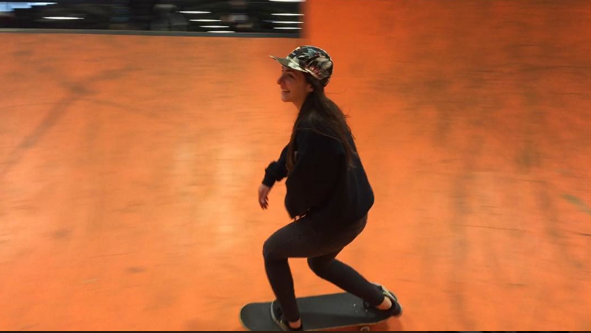 Below Ruby sharing the love of skateboarding – she’s stylish on & off the board. And she’s inspiring scooter boys too! 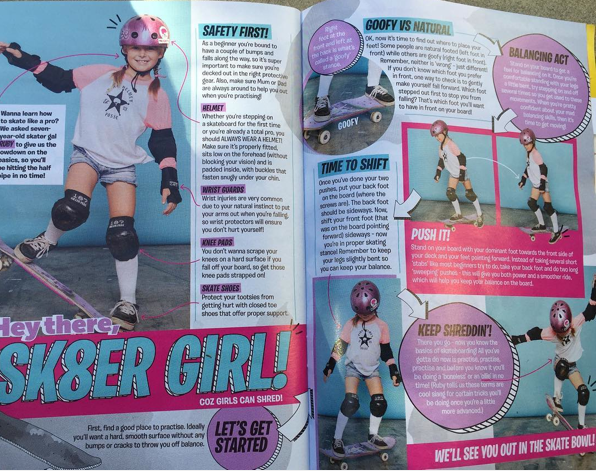 UPDATE 5/17 – check out Ruby in Total Girl Magazine – more girls skate when they see girls skating – way to inspire Ruby! 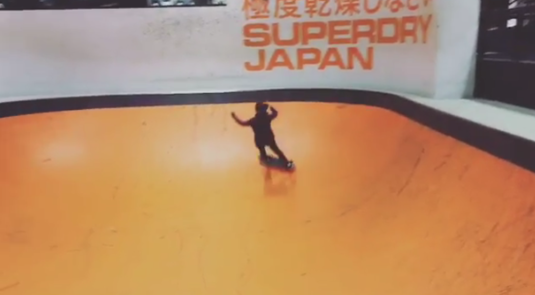 Rahayursl shares this video from Predator Skatepark. With a name like Predator I had to look up where it is – Yogyakarta. I had no idea where that was so I looked it up. 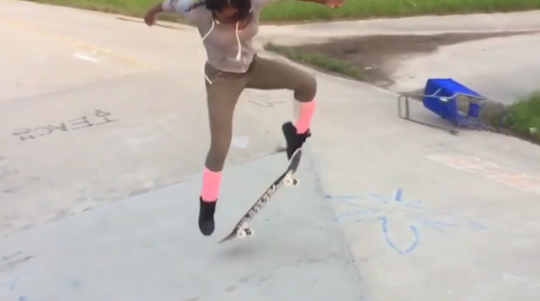 More girls skateboarding everyday everywhere around the world. Where are you keeping it stylish on & off the board? Please tag me to share. I’m lucky enough to be a student and friend to pro skateboarder Neal Mims. 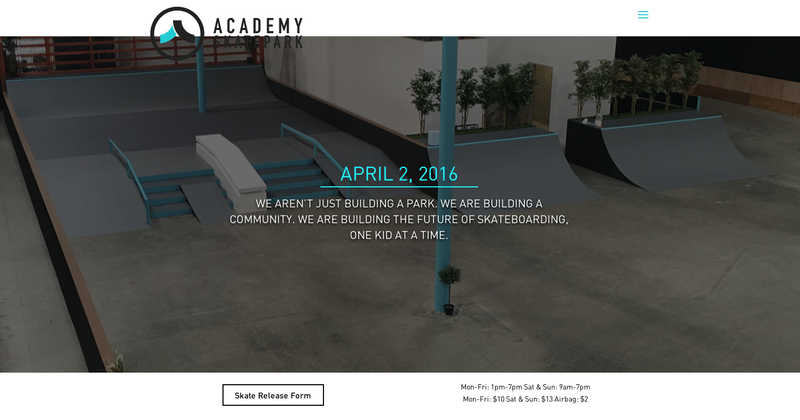 I was at the Grand Opening of his new skatepark – Academy Skatepark on April 2, 2016. Even though I was working – I had fun. There’s something for everyone. As part of the Grand Opening – Sambazon Cafe & Bull Taco were also there. The park is now open daily – I’d love if you shared your pictures & stories with the blog. I’ll keep you posted on upcoming events – I had so much fun last Thursday at the Free Skate Clinics – the future is very bright – thanks Neal Mims for spreading #yesyoucan.